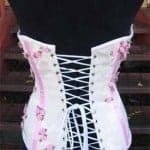 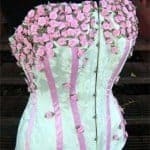 We usually build between three and six custom corsets every month and our shop is a destination for clients throughout America who love owning and wearing them. 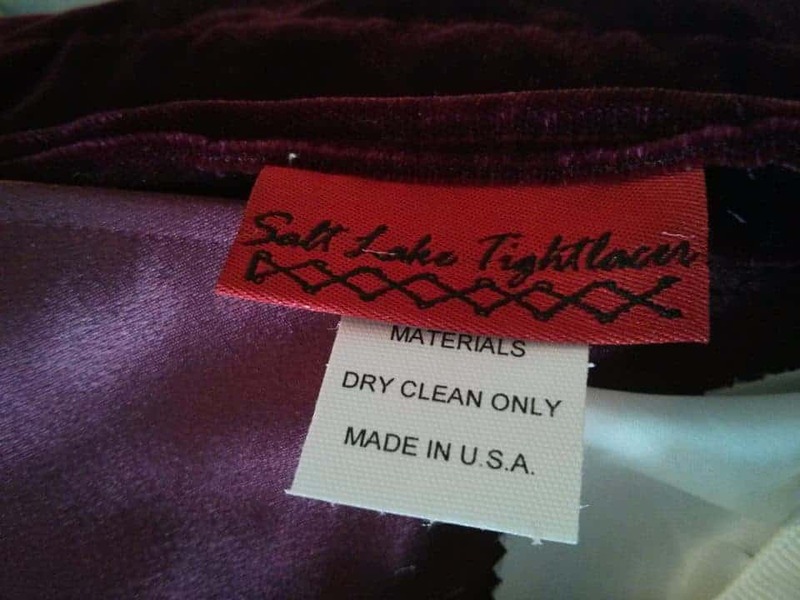 Each bears our famous Salt Lake Tightlacer label. 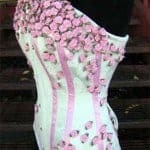 Our clients include everyone you can possibly imagine–from the steampunks, the goths, the greasers, the pin-up girls, the blushing brides, the circus performers, the society ladies, the fetish community and many, many others. 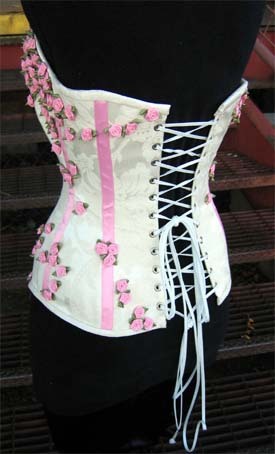 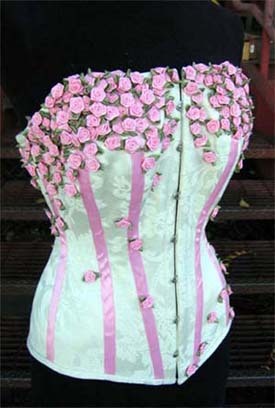 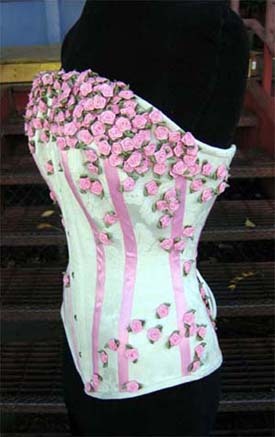 Corsets are firmly fixed in the fashion vocabulary, now and forever. 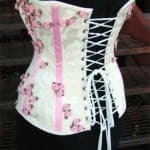 It is a pleasure as well as a source of great pride to create the highest quality custom fitted product you will find anywhere. 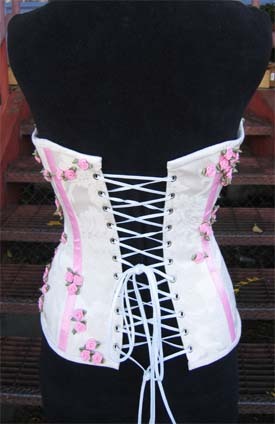 We invite you to come get one for yourself.